April 11, 2012 – Journey to my heart…. 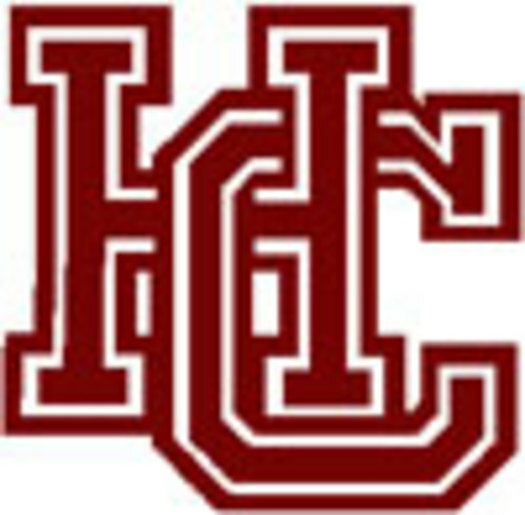 I was a senior at Holland Christian High School…. I am now on the planning committee for our 25 year High School reunion…. Life had its joys and complications then…. Life has different joys and complications now…. So much has transpired and even though we spent many many days together over many years, we are now different people. I am looking forward to reconnecting with the people who I went to High School with…. I know we are all in our 40’s but somehow when I knew people who were going to their 25 year reunion, they seemed much older. I am curious about how the weekend will go. This Holland Christian reunion is not just an evening, we are planning a whole weekend together. I look forward to the different conversations that will unfold over the weekend. From the White Caps to a golf outing, from a dinner to a Worship service…. I am thankful for the journey….I am thankful for the people I have met on the journey…I am thankful for the opportunity to reconnect and marvel at how time really does mature High School seniors to very interesting adults! Author trishborgdorffPosted on April 11, 2012 Categories UncategorizedTags holland christian high schoolLeave a comment on 25 years ago….